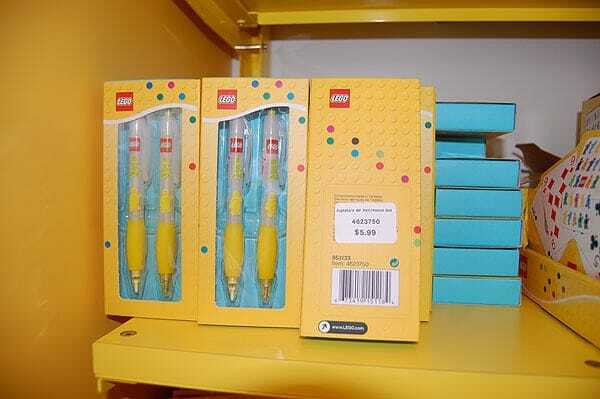 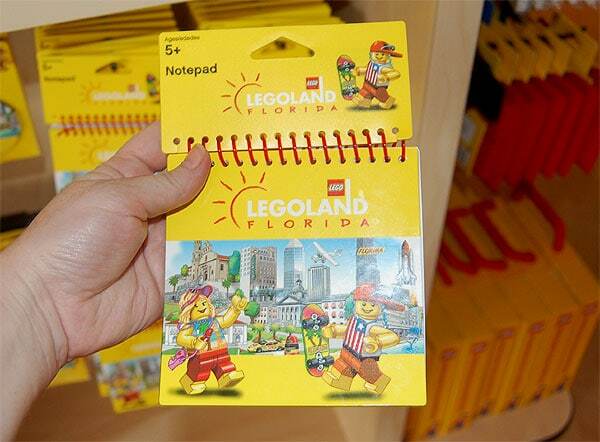 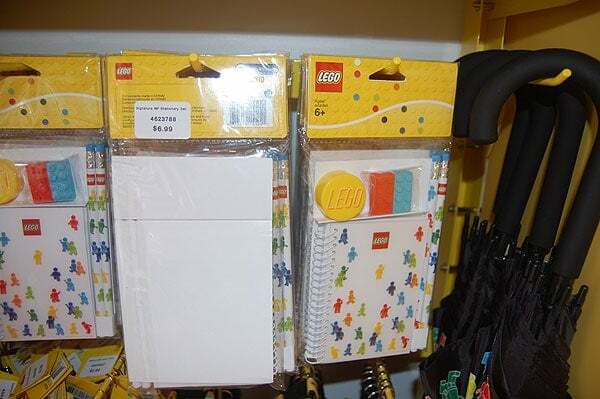 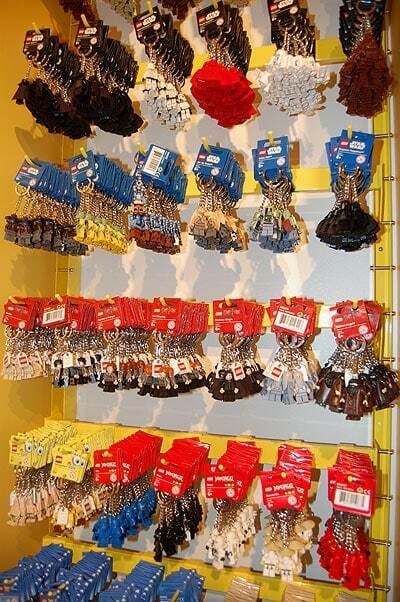 There is no shortage of Lego merchandise for purchase at Legoland Florida. 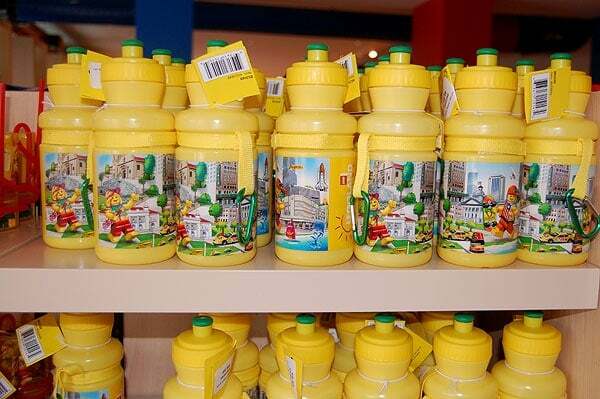 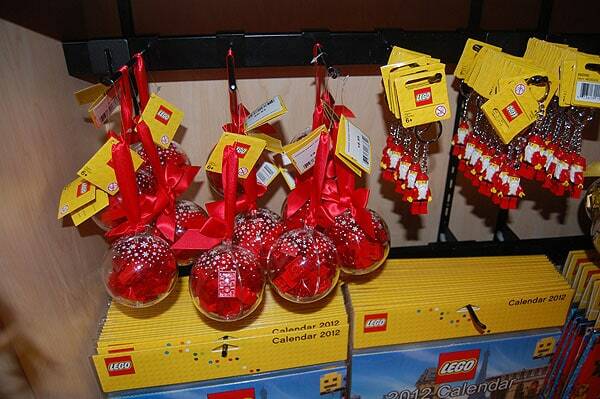 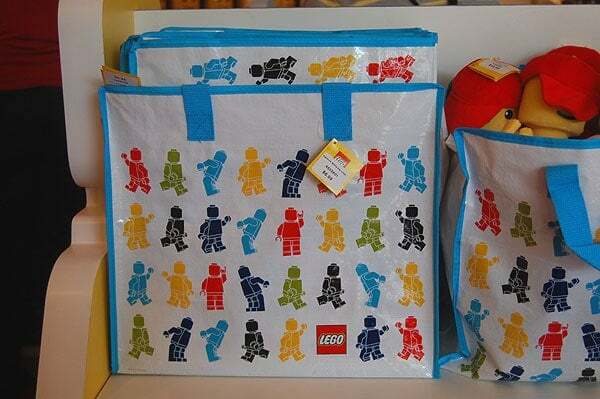 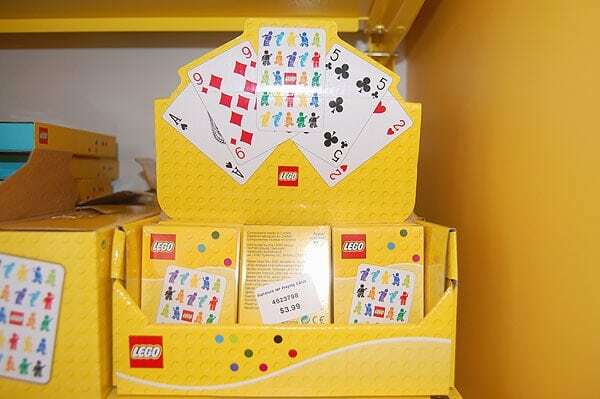 Every kid (and adult, even) will want to come home with at least one Lego themed souvenir. 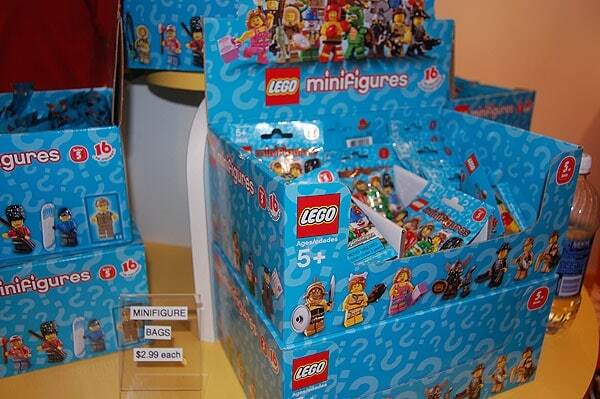 As most Lego collectors know, many of the larger sets do not come cheap, but that doesn’t mean you have to leave Legoland empty handed. 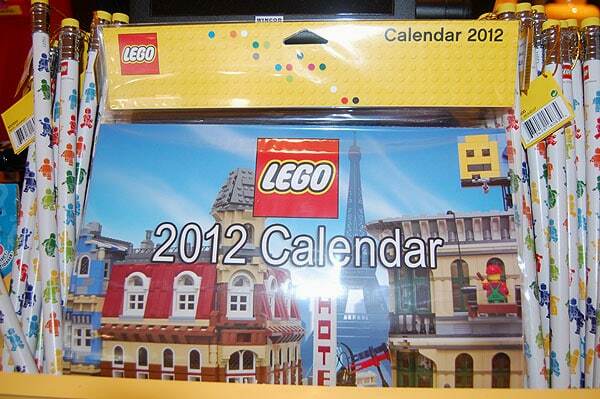 While shopping for a few last minute odds and ends, I found more than a dozen Lego-themed gift for under ten dollars! 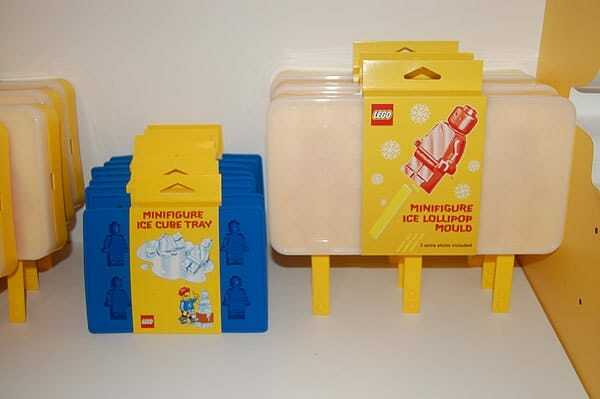 Oh I want the ice pop mould, that looks great! 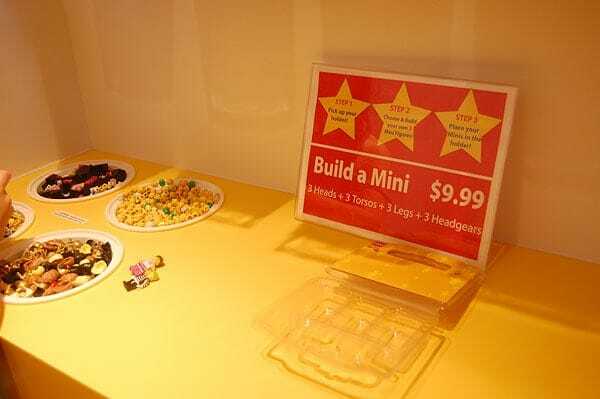 Hope you got out without spending too much money! 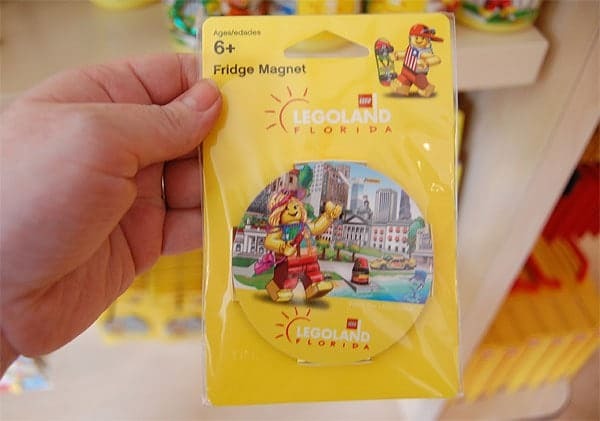 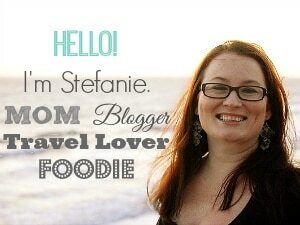 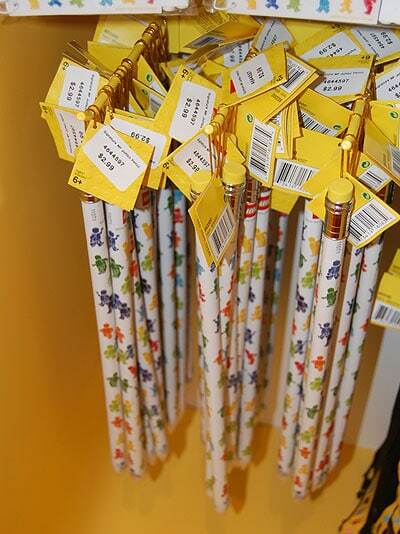 These are adorable, and I love an affordable souvenir! 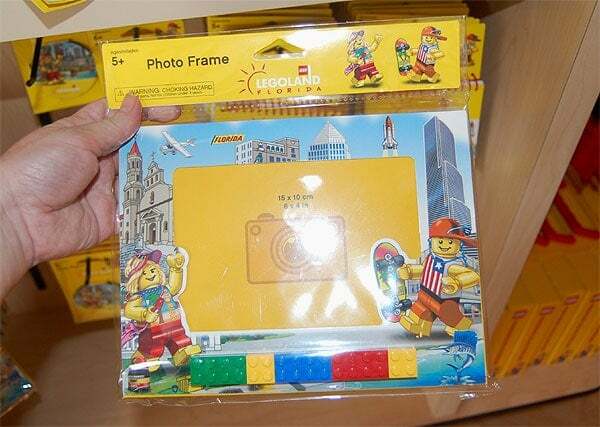 I can’t wait to visit Legoland!